Have you tried Kopiko 78? This coffee latte drink is this generation of college students’ best friend, thanks to its “Red Bull” effect of waking up every nerve in your body. 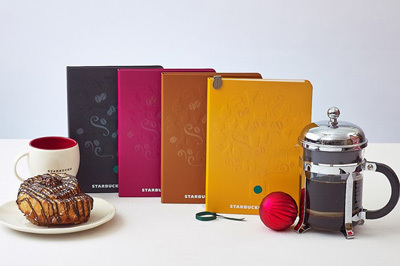 The Starbucks Planner 2014 Is Out, Did You Use Your 2013 Planner? Right on cue, the Starbucks Planner 2014 is out and Pinoys will once again line up in their favorite Starbucks stores to complete the stickers required to avail the new planner. Below is a how it looks like this year. 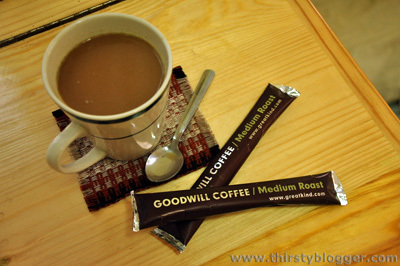 I love drinking coffee even though I am susceptible to GERD. That’s one reason why I always make sure that I drink water in between sips, to lessen the chances of acid reflux from occurring. 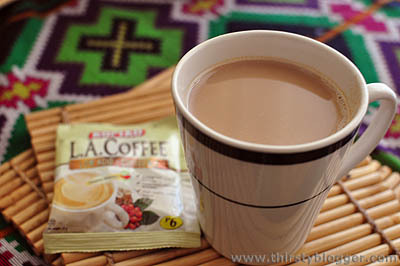 Recently, Kopiko introduced to the market a low-acid 3-in-1 instant coffee that people like me should definitely try. Despite the proliferation of milk tea places in the city since last year, drinking coffee remains part of the daily habit for many Filipinos. Personally, I don’t think I’d be able to get my day started more efficiently without having a good cup of brew in the morning. If you’re a frequent Starbucks customer, then you must have received this gift below a couple of weeks ago. It’s a complimentary coupon to try one of the three Christmas beverages of Starbucks Philippines for free. When it comes to sweetening our drinks, what choices do consumers have today? It’s usually a toss-up between white or brown sugar and artificial sweeteners, which to a growing number of health conscious consumers, seems more like a choice between the lesser of two evils.